Clocks spring forward and fall back. Admittedly this works slightly better if you refer to Autumn as fall, but it's still a great reminder. Unfortunately however you remember it, we're facing the prospect of an hour less in bed. Here are a few tips for coping with the annual sleep thief. Do leave us a comment to let us know if there's another trick that works for you! The first thing to remember is to look at all the positive things about the clocks going forward! It's officially the start of Spring. 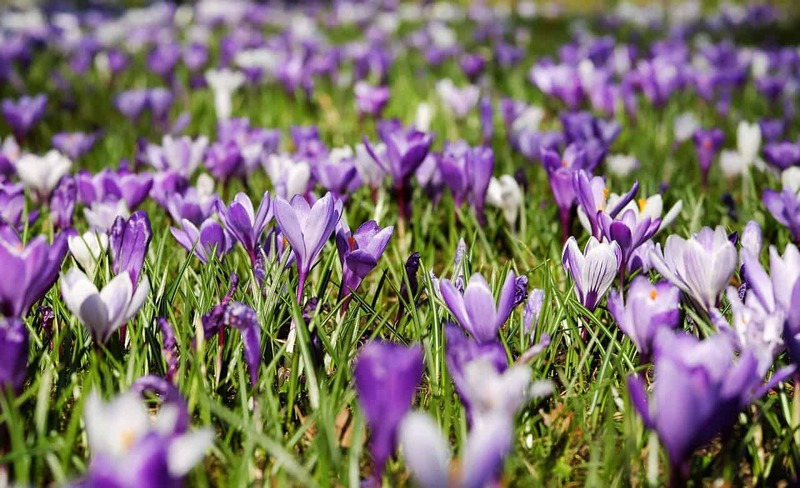 The crocuses and daffodils are starting to flower and the Winter is finally over. Hasn't it seemed long this year?? Why do we struggle with the clocks going forward? Although an hour doesn't seem like much sleep to lose, many of us really struggle with it. Because it's not just the one hour that we lose. It messes our body clocks about, which can lead to a changed sleep pattern in subsequent days. Here are six simple ways to combat this. Go to bed and wake up ten minutes earlier each day before the clocks change. 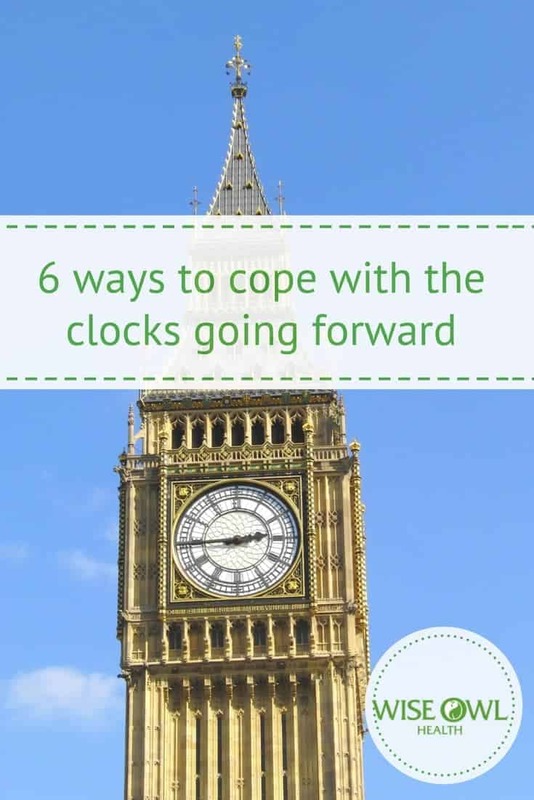 This is particularly useful if you have young children - it can help them adjust gradually to the clock change. That's what Sundays are about after all! Don't worry about the time on the clock, just get up when you feel like you've had enough rest. However, try not to make it too late or you might cause yourself problems on Monday morning. If you do end up losing an hour on Saturday night, go to bed a little earlier on Sunday. This will help you to wake up the next morning refreshed and ready to face the week. As the natural light patterns of the day change, you may need to resort to keeping the indoors dark. Light suppresses the production of a hormone called melatonin that makes us sleepy. Blackout blinds or thick curtains can help to counteract what's going on outside. The advantage of the clocks changing at the weekend is that if you're really exhausted, there's always time for a nap. Just make sure you set an alarm so you don't sleep for too long and end up unable to sleep at night. Our diet can have a huge impact on our sleep and energy levels. 75% of the population have a magnesium deficiency. This can cause sleep problems. If you take magnesium along with vitamin B complex, you may see an improvement in your sleep pattern. Probiotics and antioxidants can give you an immune boost too. This helps remove toxins from the body to leave you feeling ready to face whatever life throws at you.